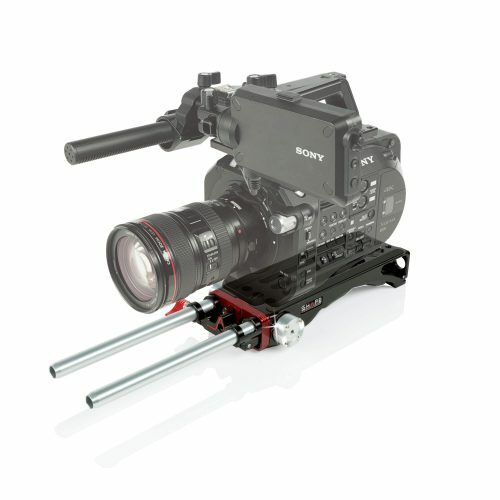 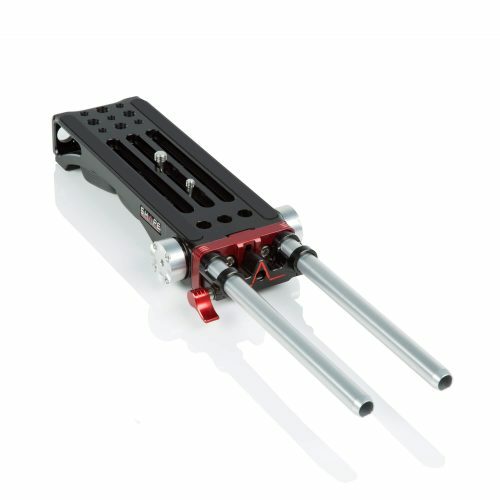 The SHAPE Rod Bloc for BP Series hosts all standard 15 mm rods and features CNC machined parts. 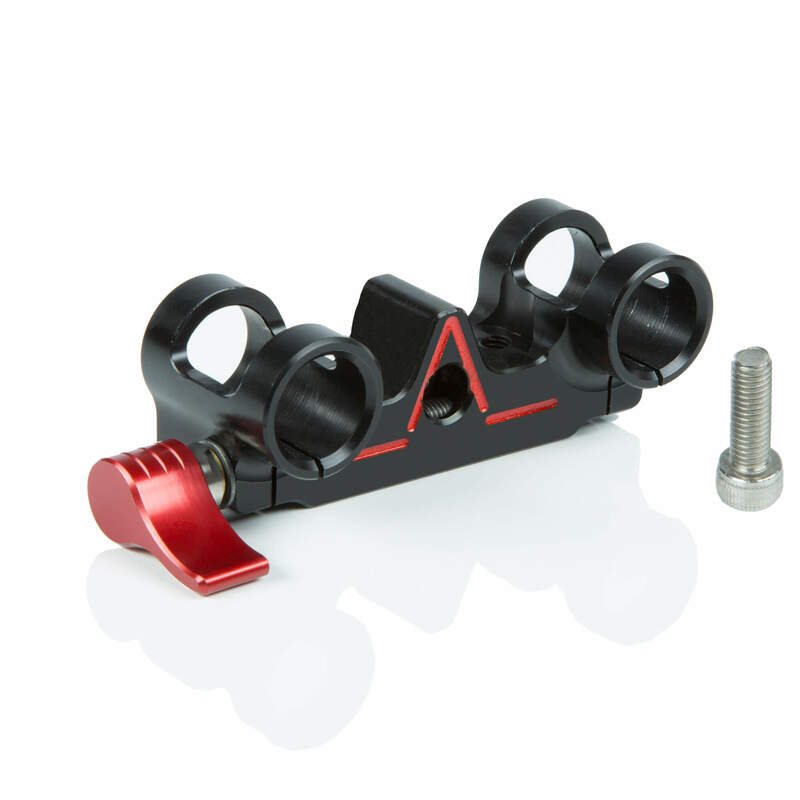 The ratchet key allows you to secure the rods in the bloc. It’s made from lightweight hard anodized aluminum and has one stainless steel screw.